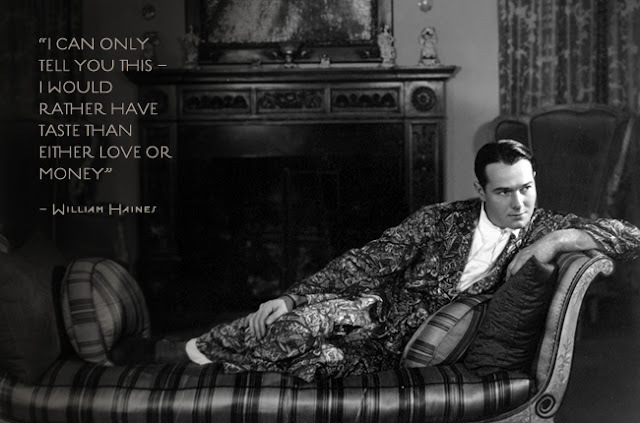 dropped by the studio In 1933 because he refused to hide his homosexuality, Haines became a successful interior decorator. 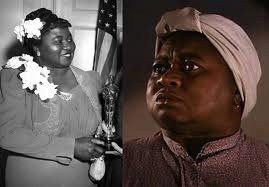 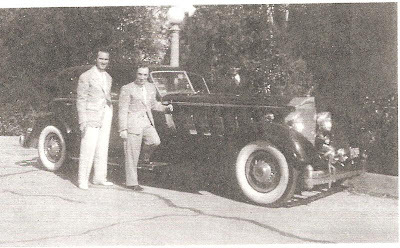 Journalist William J. Mann perceptively links Haines's story to shifting attitudes in the movie industry, the gay community, and America as a whole. 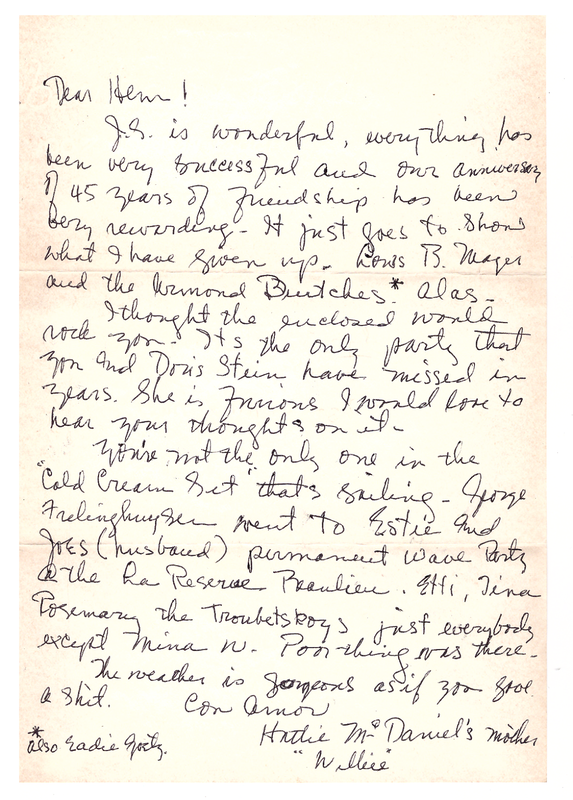 from 1926 until Haines's death in 1973. 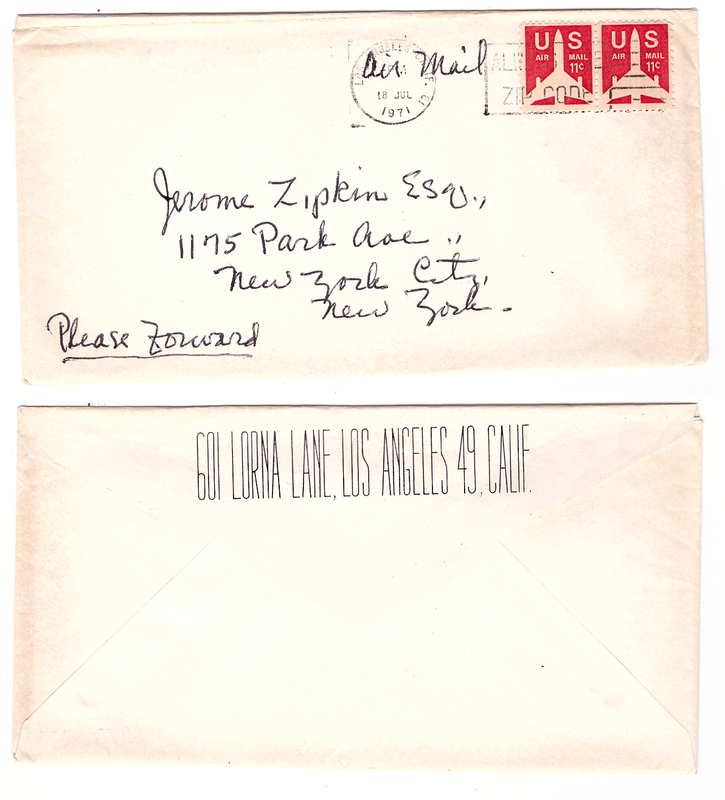 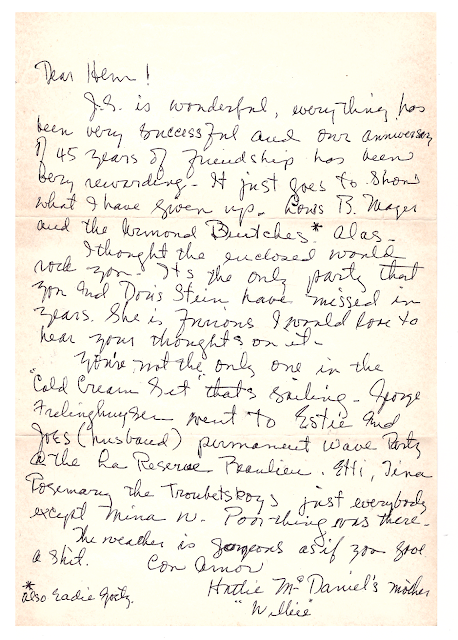 Jan Antaya shared this very telling letter from her collection of Jerome Zipkin's personal letters. 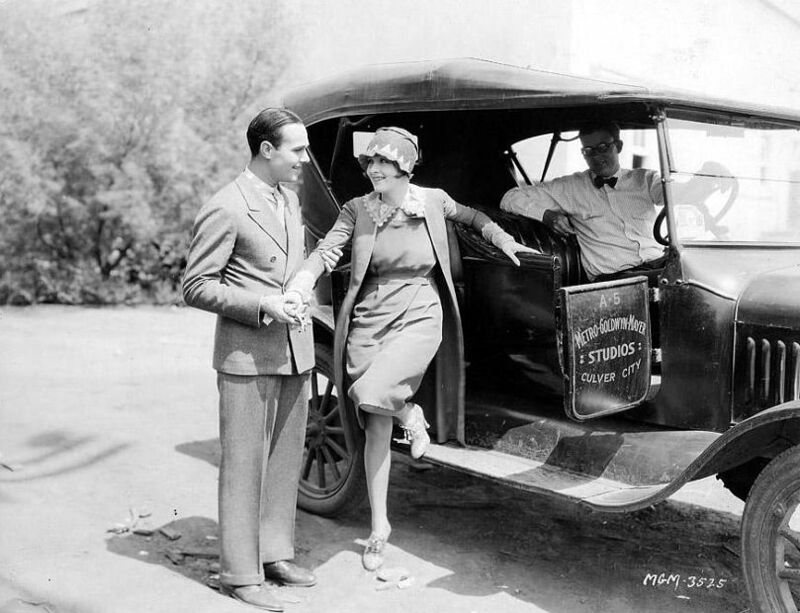 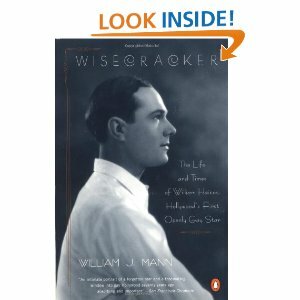 Jan read my book and was moved by the accounting of William Haines and Jimmy Shields story as it relates to Tom Lyle Williams and his partner, Emery Shaver, in The Maybelline Story. 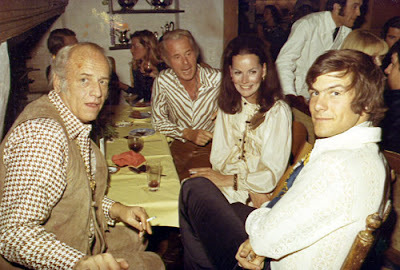 Jules and Doris Stein (center) are shown in an early photograph with their grown children (from left), Lawrence Oppenheimer, Susan Stein, Gerald Oppenheimer, and Jean Stein. William Hines home at 601 Lorna Lane, was built in Brentwood - 1942 - and is owned today, interesting enough, by the Lidia Rubinstein Trust. 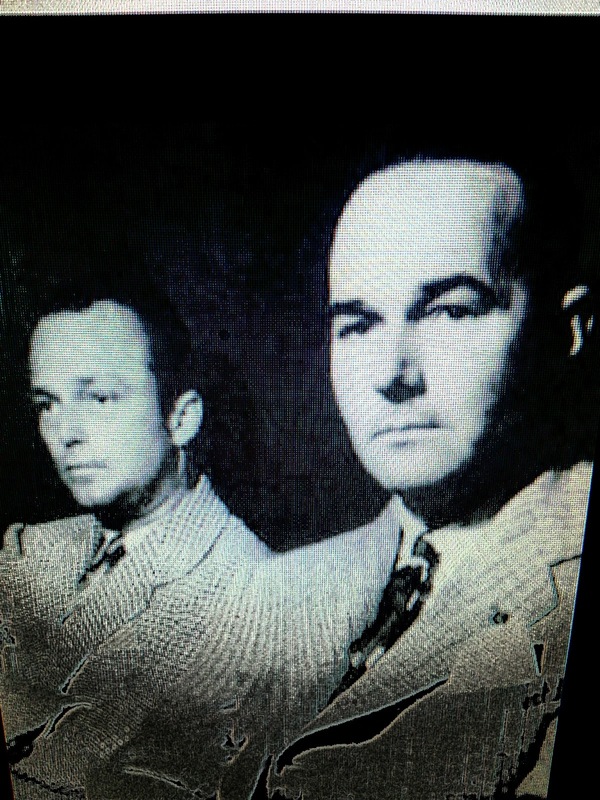 Haines and Jimmy Shields were a devoted couple for almost 50 years.....Jimmy Shields, committed suicide a few months after William Haines, death. 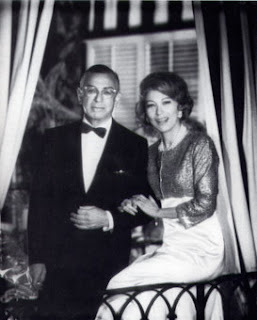 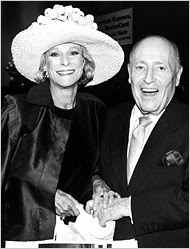 Tom Lyle Williams and Emery Shaver were together for close to 50 years and after Emery's unexpected death in 1964, Tom Lyle sold the Maybelline Company in 1967. 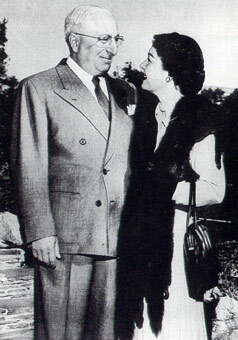 Unlike Haines and Shields who openly flaunted their relationship, Williams and Shaver lived a very private life.